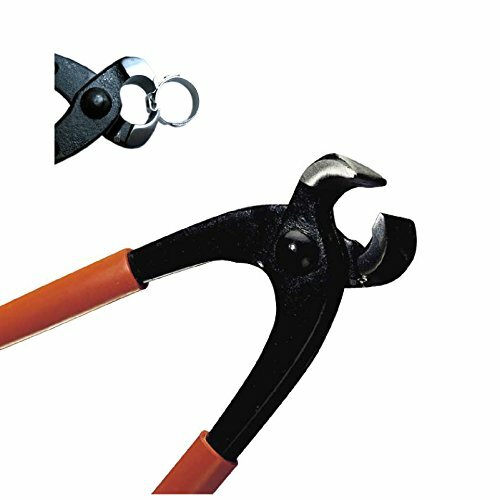 Heavy duty CV boot / ear clamp pliers. Designed for all types of ear and O clamps. For installing clamps on: Fuel filters, water pumps, coolant hoses, CV Joints, hydraulic's etc. Suitable for installation of certain clamps on fuel filters, water pumps and other cooling system hoses. Used on cars, motorcycles, mopeds, lorries, caravans, boats, quads, scooters and many other applications. For our full range of ear clamps please visit our shop.